Capstar is a smaller pill and contains 11.4 mg of nitenpyram. Little City Dogs Flea Killer is a capsule and contains 12 mg of nitenpyram. 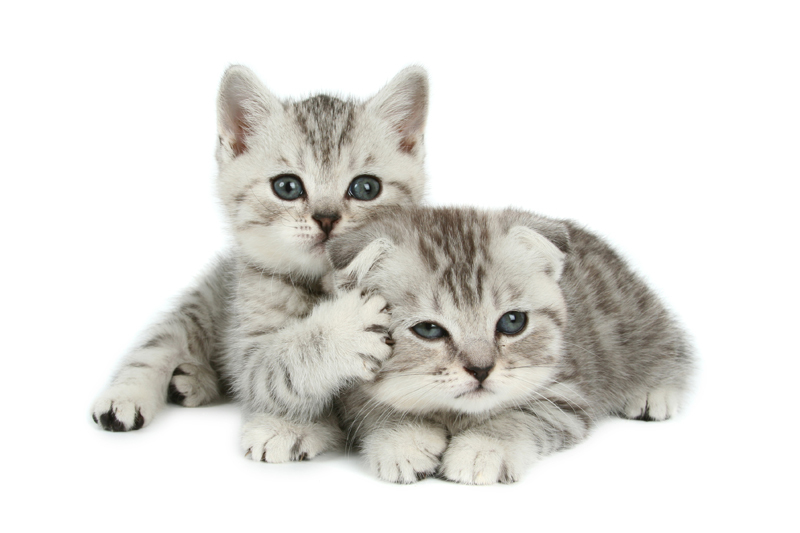 Are safe for cats over four weeks old and over two pounds in weight, including pregnant and nursing cats. Start killing fleas in 30 minutes. Can be used daily, if necessary. Nitenpyram exits through your cat’s skin as an insect neurotoxin and poisons adult fleas, causing death almost immediately. It is out of your pet’s system in about 24 hours. Nitenpyram is safe for most animals. As with all medications, some animals may have an allergic reaction. Signs of an allergic reaction can include diarrhea, vomiting, seizures, hives, facial swelling, and shock. If you notice any adverse reaction to any medication you give your cat, please consult your veterinarian immediately. We have tried both Capstar and Little City Dogs Flea Killer. Both work well, but Little City Dogs Flea Killer is much more economical. With five cats, that’s a huge deal. The down side of nitenpyram is it only kills adult fleas. So, if you have an infestation, you will need to use the product every two to three days to get the problem under control. Or use it in combination with something else - like house flea spray or monthly flea treatment. Capstar is smaller and easier to pill your cat. With Little City Dogs Flea Killer being a capsule, it is a little more difficult to pill some cats. The good thing about Little City Dogs Flea Killer is you can break open the capsule and mix into wet cat food. We are able to pill three of our cats. So having the option to break open the capsule and mix with food is great for the other two, one who is nearly impossible to pill. Nitenpyram is very effective in killing adult fleas. Typically when we treat our cats, we see results within 20 to 30 minutes. One temporary side effect is an increase in scratching. From what I’ve read, dying fleas have quite a death bite. I would recommend Little City Dogs Flea Killer for Cats and Small Dogs over Capstar for two main reasons. It is more affordable and with a capsule you have the option to either pill your cat or sprinkle the nitenpyram on your cat’s wet food. If you do sprinkle it on food, be sure to mix it in well. Note: I purchased both products, Capstar from my veterinarian and Little City Dogs Flea Killer from Amazon.